When you are someone who is considering starting their own business, knowing where to even start to figure out how to go about it can be extremely daunting. Is this the right step? Do you have what it takes? 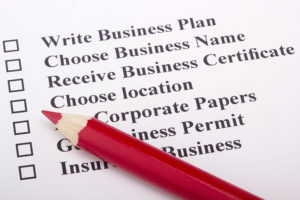 Having just started my business just about 10 months ago I understand those fears and concerns. On the Entrepreneur.com website Tamara Monosoff gives us, in the article ‘So You Want to Want to Be Your Own Boss’, 8 practical tips to help you think through the your decision. She walks you thinking about business plans and planning out what your future path is. But I’ll be the first to admit that this kind of decision isn’t all about practical thoughts and decisions. My Say on the Forbes.com website also wrote some guides on the topic in ‘So, You Want to Start a Business.’ She not only covers the practicals points, but gives some emotional advise as well. Based on my own experience and having walked through this process myself, these as my top 3 suggestions for things that will help you with your decision. Seek Advice – Reach out to someone who can give you some expert advice, a lawyer or an accountant who you can discuss your business ideas with and can give you ideas of what might be a good fit for you. 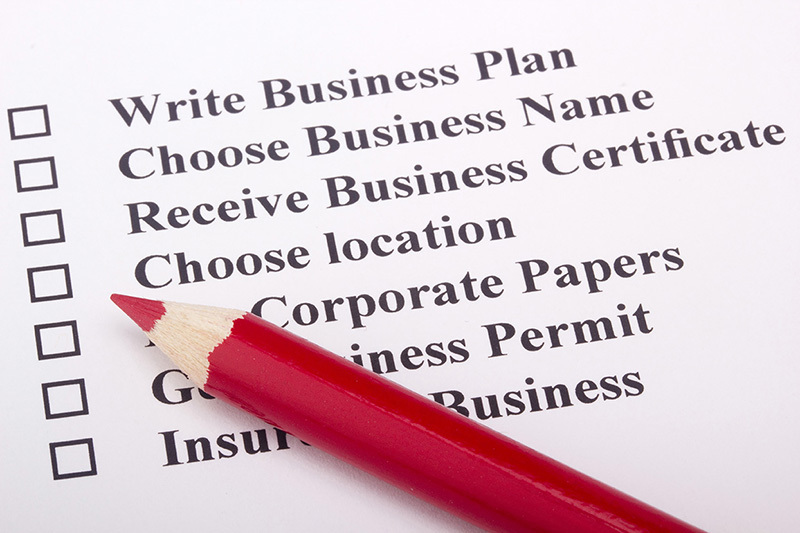 Check You State – Each state has different rules for how to set up a business within it. Check out their Secretary of State office documents and see what your requirements are. Breathe – This is a big step and it can be scary, but you’ve chosen this path for a reason. Although I’m not by any means an expert in what makes or breaks a business, I’m walking this same journey and I’m excited to have you walking it with me. Anna Mahan-Miller is the owner and operator of Skye High Endeavors, and you can reach her via email or Twitter.